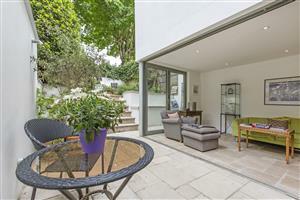 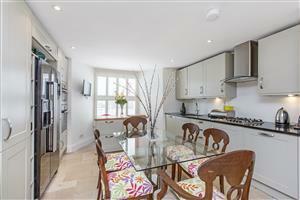 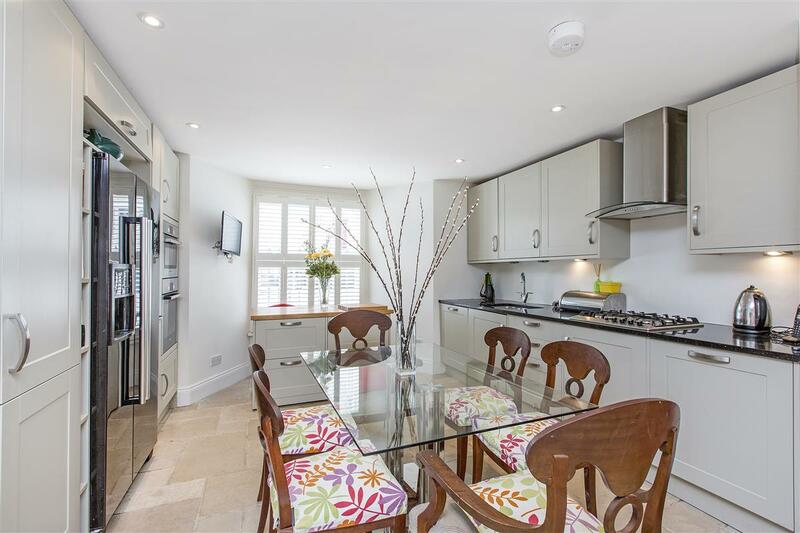 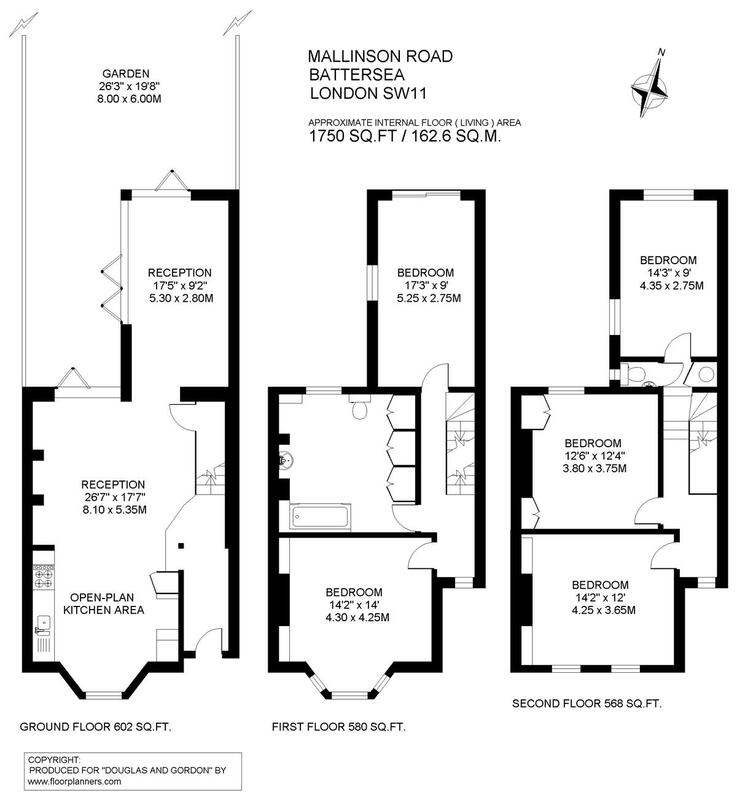 A beautifully presented and well-appointed five bedroom family house occupying 1750 ft. sq. 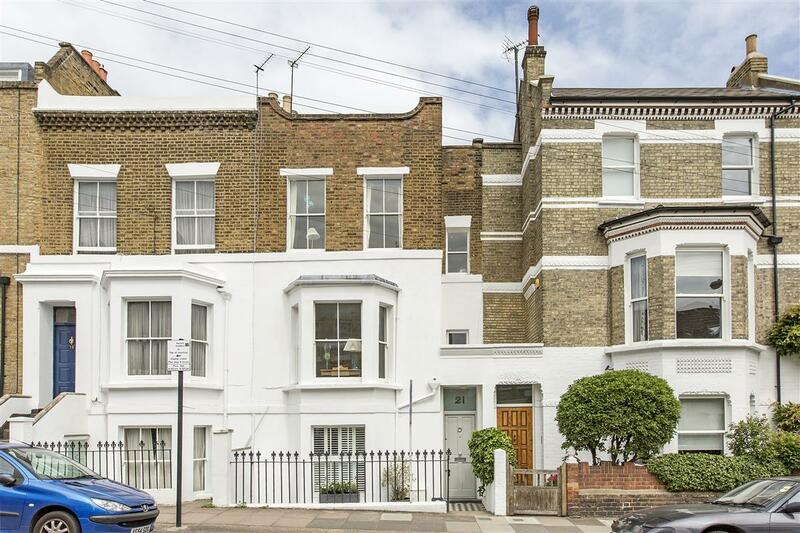 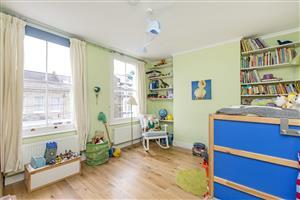 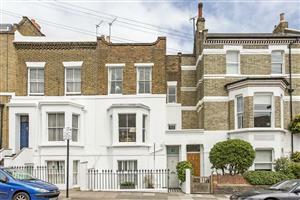 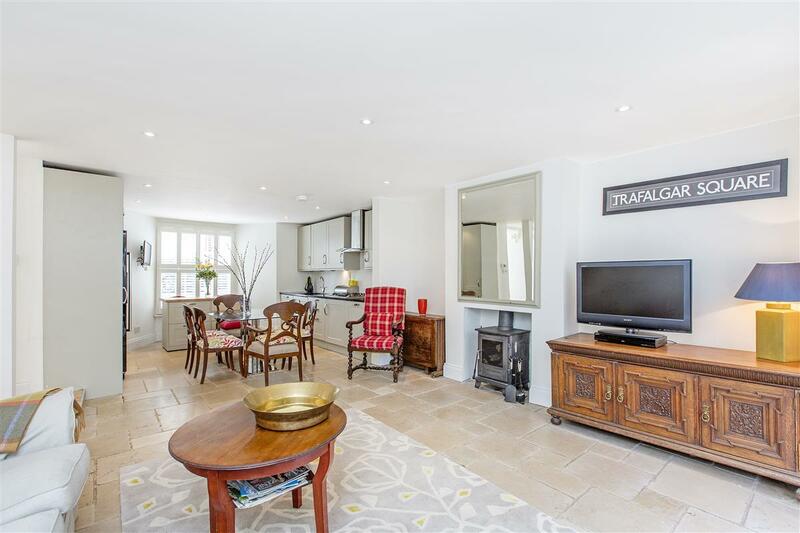 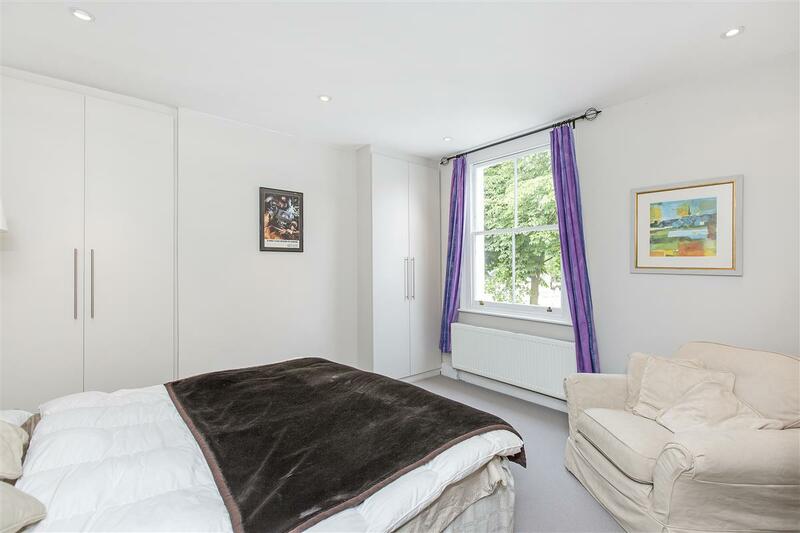 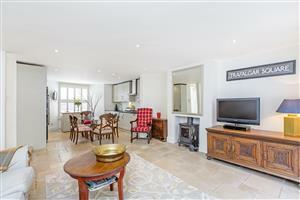 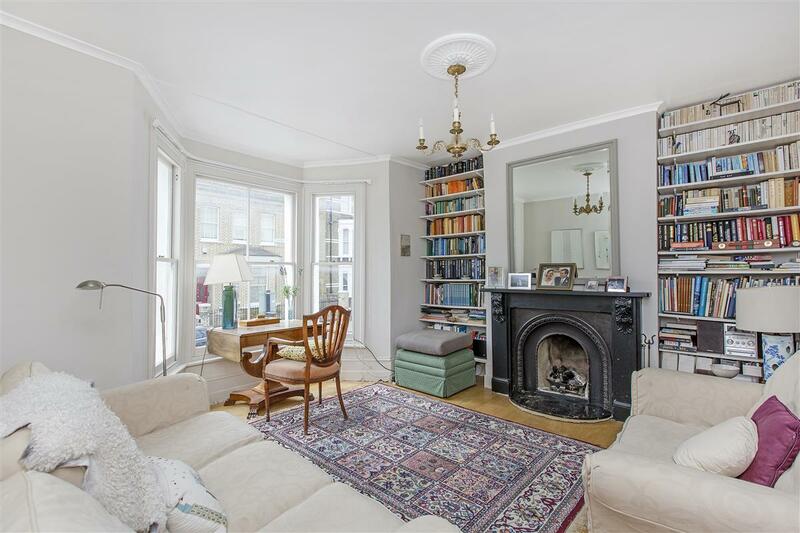 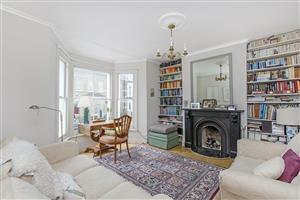 of living and entertaining space, arranged over three floors of this impressive mid terrace Victorian house in this prime residential street “Between the Commons” and within a stone’s throw of the outstanding local state primary schools. 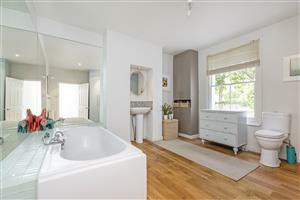 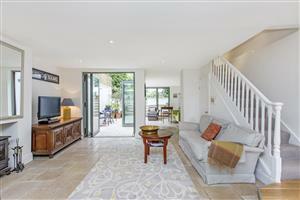 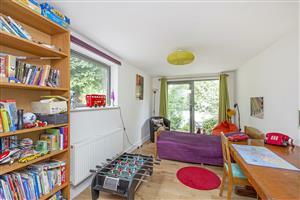 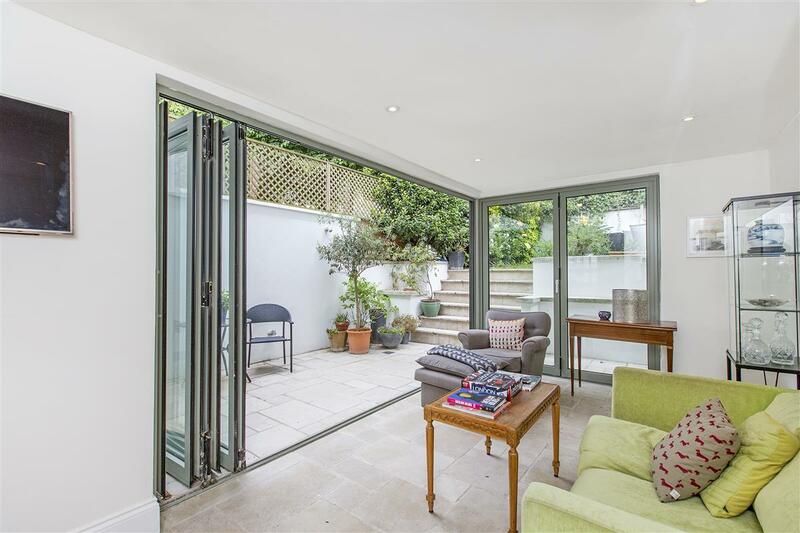 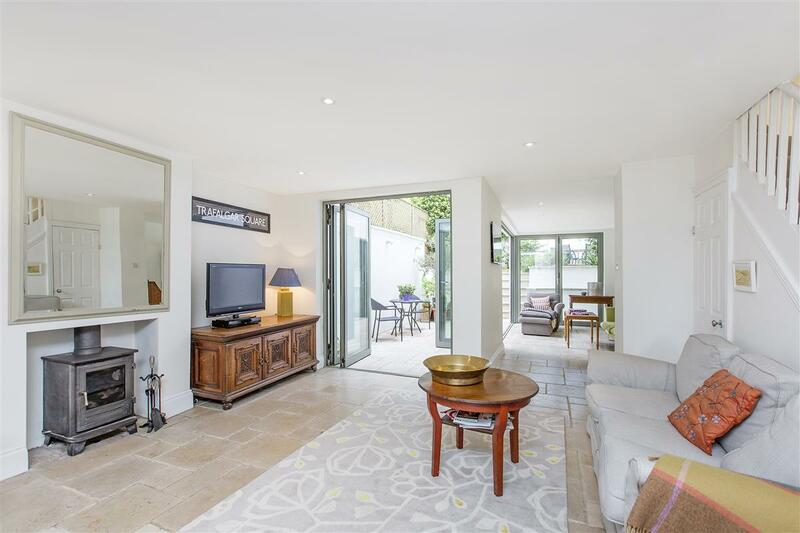 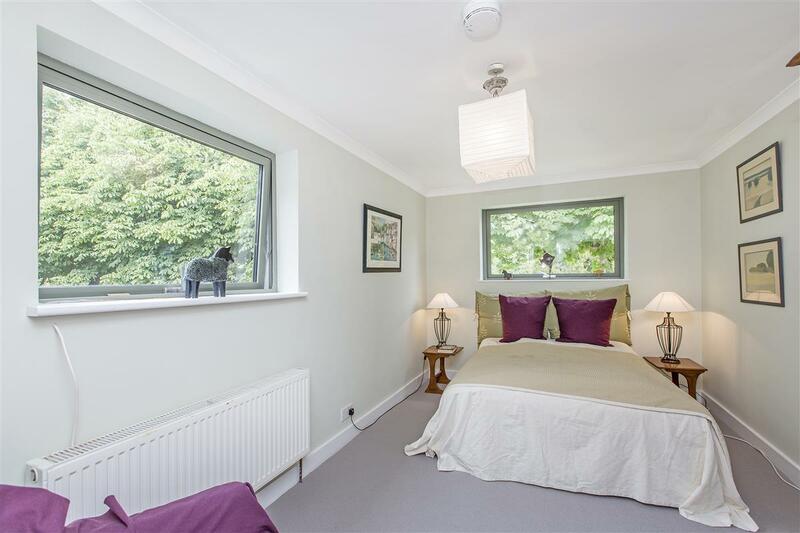 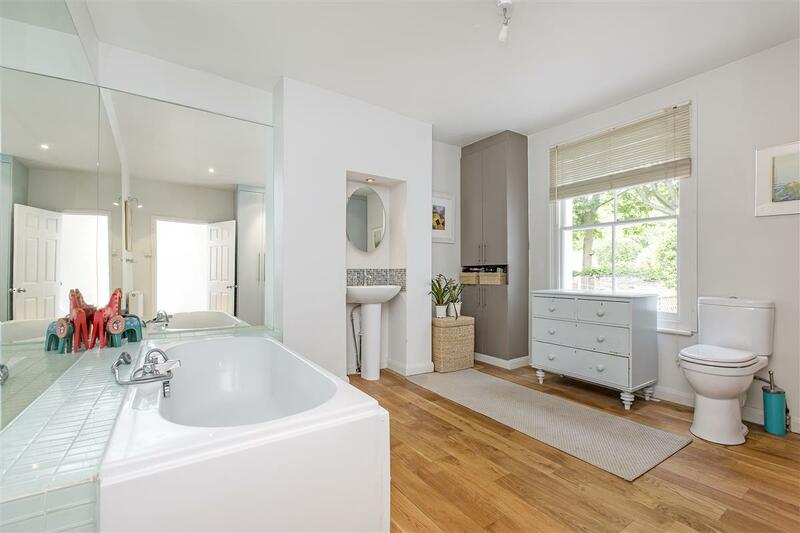 This impressive house is situated within easy walking distance to the fashionable Northcote Road and all the shops, bars, cafes and restaurants on offer, the numerous transport links at Clapham Junction and the wide and open spaces of both Wandsworth and Clapham Commons.